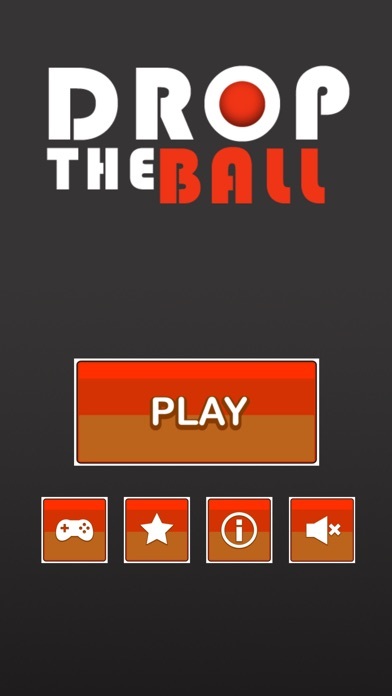 Drop the Ball! 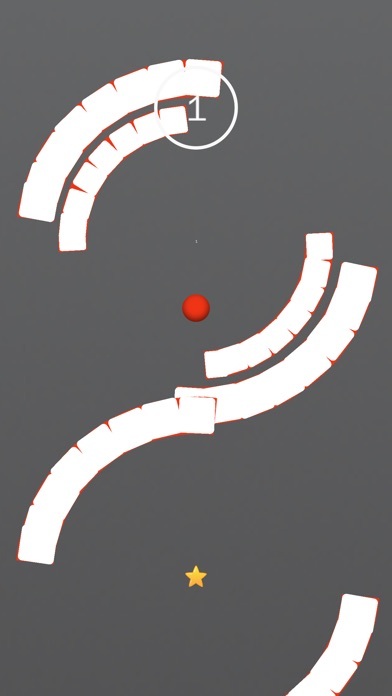 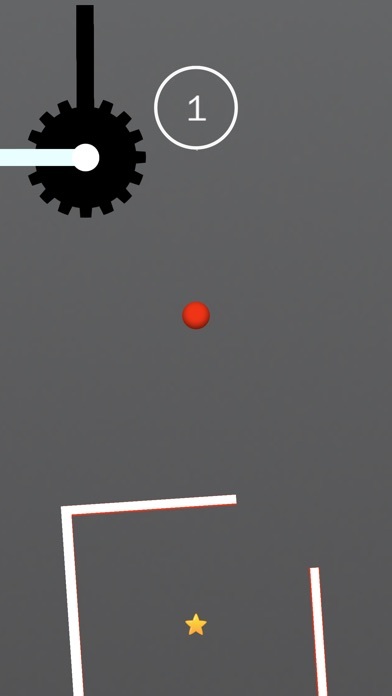 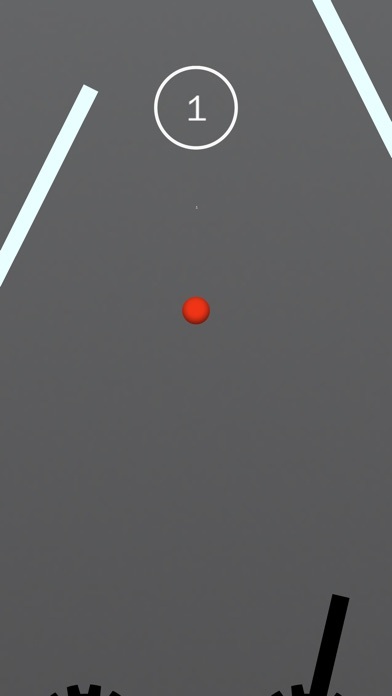 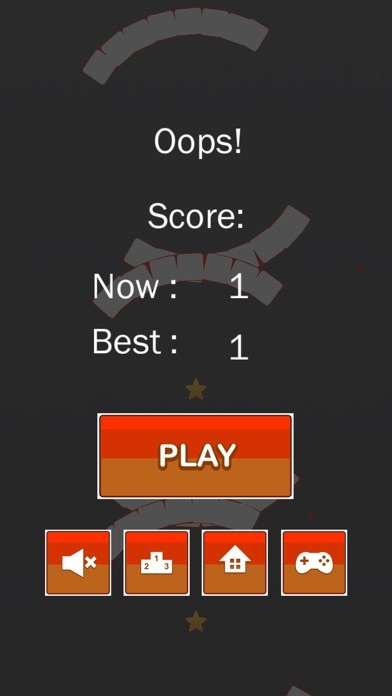 is physics based ball game, Just simple tap anywhere to manage speed of drop the ball against the gravity, and you need to avoid enemy objects, with collision of these enemy objects your game will be over. 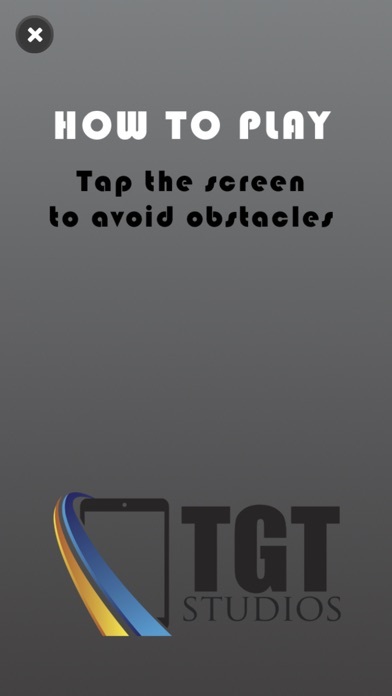 Difficulty increases as it progress.